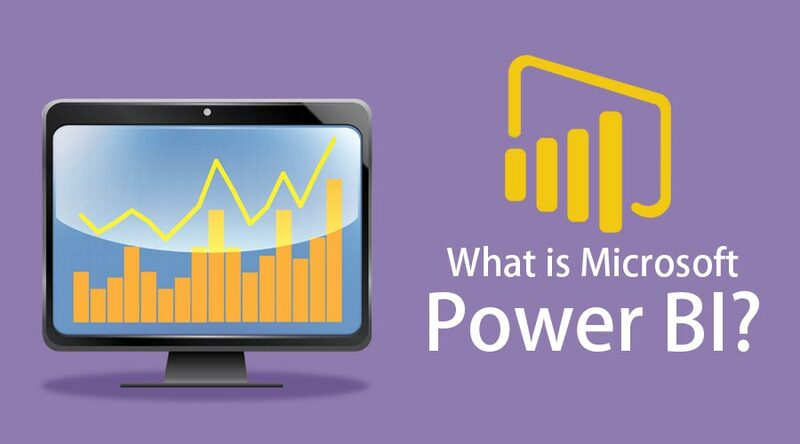 Home » Data Science » Blog » Data Analytics Basics » What is Microsoft Power BI? Microsoft Power BI is a platform that offers several tools to perform business analytics. It is capable of importing data from various sources and performing aggregations, transformations to churn it into usable reports. Ad-hoc analysis can be carried out based on the customer or the organizational requirements. Data is transformed into essential reports, dashboards to provide useful insights into a business model. Necessary outcomes are used to increase productivity. Microsoft Power BI is generally used to import data from various sources to convert and fit them into a certain schema. Desired transformations are applied to this raw data to obtain significant results. Displaying the data in a visual report and creating essential metrics to derive a definition. Relevant business solutions and patterns of customer interest are acquired. It is a set of tools consisting of following components which can be used on a Desktop or on mobile devices. Conveying business models through reports and charts (Data Visualization). Examining What-If scenarios with metrics and customized dashboards. Capable of answering Real-time questions from customers and stakeholders. Forecasting business requirements and taking precautionary measures to avoid grievances. Importing of data: It allows you to import from a wide variety of sources. With the integration of Microsoft Azure, it has become easier to handle data of any size and structure. Using Power BI services, one can connect to the data. Parsing data: The next phase is parsing or cleaning of data. Creating or removing rows, column headers, assigning a private key, consider reordering the structure to fit into a schema is done. Modeling: This step is primarily performing complex algorithms, forming relationships between data and deriving results using them. Visualizing: With a variety of tools and custom galleries, users can create reports using the modeled data. Report Generation: With Power BI services these reports can be pushed and maintained securely for future analysis. 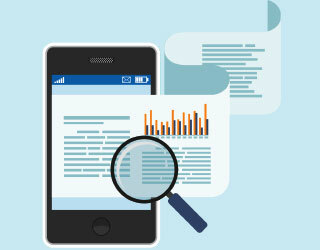 An overview of your business needs is derived from the reports. Artificial Intelligence and Data analysis utilize Power BI to a great extent. Supports hybrid deployment to connect a variety of data sources. 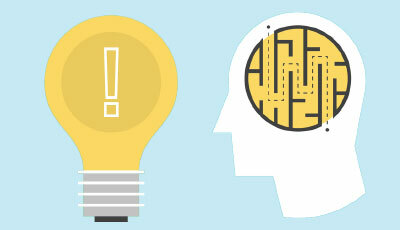 Quick Insights are gained for business models to derive possible solutions. Provides common data model support to standard and extensive data schema. Integration with Azure and Microsoft products such as Cortana, Office 365, MS Access makes it easier to use. APIs can be created to use customized dashboards. It allows viewing data in a separate pane, changing properties instantly and select objects. The important thing is the individual should have awareness on the fundamentals of Structured Query language (SQL) and structured data format. She/he will be dealing with databases such as MS SQL, MYSQL or Oracle. One should be aware of the data and their schema related to it. Some prior knowledge on Table joins, Pivot and other functions related to a table would give an edge over others. Why do we need Power BI? Power BI uses just a single spreadsheet or pulls data from cloud storage such as Azure, Salesforce CRM, Amazon Redshift, Google BigQuery. It is continuously updated and maintained by Microsoft. With minimal upfront knowledge and proper platform, Power BI can be used in numerous ways to boost the efficiency of the organization. 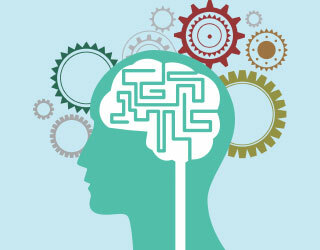 Analytics and Data visualization is becoming extremely important in every industry. It is a collaboration of cloud-based storage and a variety of visualization tools which helps to generate reports and dashboards of large volumes of date. Micromanagement or Project management will make use of analytics and reporting tools. It is easy to use and is the best bet in the future. Primal knowledge of databases and SQL is sufficient to get your hands on. It is designed in such a way to be used by all users such as Beginners, Intermediate and Professionals. Primary analysis is performed by Data analysts on a day to day basis. The changing patterns in the customer trend are observed by business users. It assists developers to embed their data and generate visuals. The ad-hoc analysis is done for their front end applications. It is easy to use and open to all. There is no particular group that is targeted by Power BI. Uses of Power BI do not restrict only with Data modeling and Data Visualization. There are a variety of other solutions offered by Microsoft too. 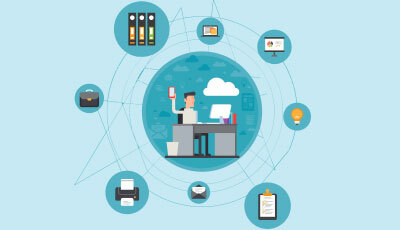 Its integration with Office 365 and Azure it has become easier to host and play with data without the burden of security and management. As a developer, you can embed the report into dashboards to create custom visuals and Front end applications. If Data analysis and reporting is your pick, then Power BI can launch you into the next step. The increasing trend for AI and business analytics is creating a demand for professionals in the market. Power BI is an ever growing tool and with continuous add-ons and updates from Microsoft. The ability to integrate with other products makes it more valuable. Users could create dashboards and reports without any external help. Power BI is simple and packed with several options making it a must-have skill for the future.